In today’s world of luxury timepieces, numerous watchmakers are re-inventing themselves to stay relevant with the times. In the past decade, many brands from Cartier and Chopard to Lucien Piccard, TAG Heuer and Tissot have moved with the times, offering larger sized cases along with comfortable rubber and silicone straps in their collections. 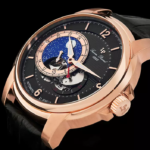 There’s a lot to admire with several new Lucien Piccard watch collections, which debuted this week at popular online retailer WorldofWathes.com. 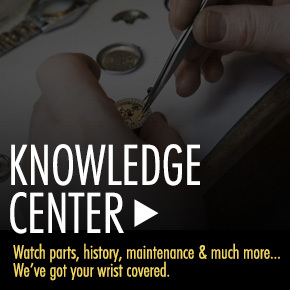 The legendary watchmaker has been producing premium timepieces for over nine decades, since it was founded in 1923. And the new Lucien Piccard Bremen, Burgos and Mulhacen collections, feature innovative, sophisticated lines along with the superb quality and craftsmanship we’ve come to expect from the legendary watchmaker. Both the new Lucien Piccard Bremen and Mulhacen men’s watches feature generous sized cases and contemporary silhouettes. The Bremen timepiece offers accomplished style for today’s man. 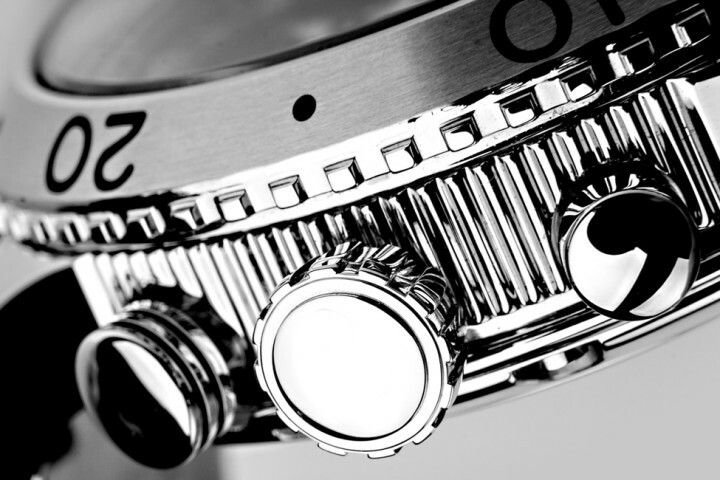 Its impressive 44mm diameter case is presented on a triple link bracelet in brushed and polished steel. The classic dial has a small-seconds subdial above the 6 o’clock hour, polished sword hands and Roman numeral quarter hour markers. The Mulhacen chronograph, a line extension of the brand’s popular leather strap model, now features a highly-stylized contoured link bracelet on its 42mm diameter case. The chronograph dial has a fan textured outer dial, three subdials, luminous hands and shaped hour markers. The two collections are available in stainless steel, rose and yellow gold-tone stainless steel. 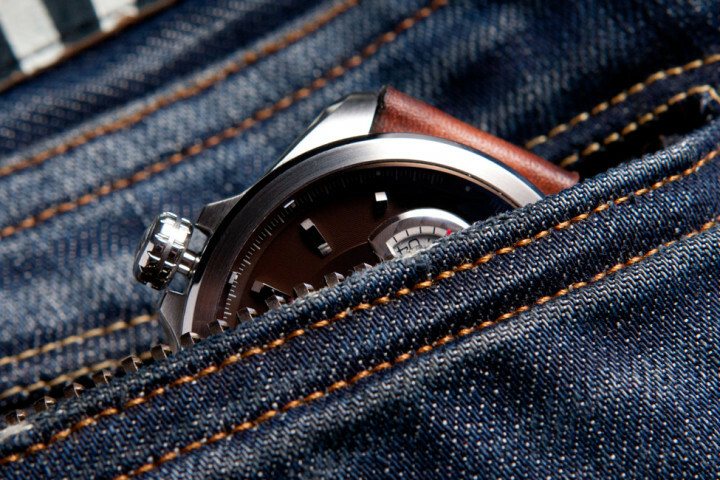 The Mulhacen chronograph also comes in black ion-plated stainless steel. 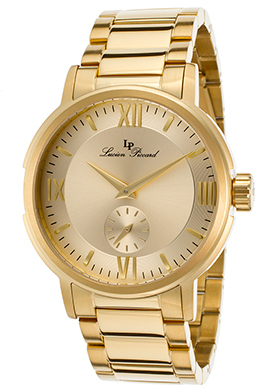 The Lucien Piccard Burgos timepiece is designed for today’s fashion forward woman with ultra-chic and alluring contours. This distinctively feminine watch has an oversized 40mm diameter case in stainless steel, rose or yellow gold tone steel, highly polished to a mirror-bright glow. A sunburst design, enamel finished bezel that surrounds the matte finished dial with baton hands and hour markers. 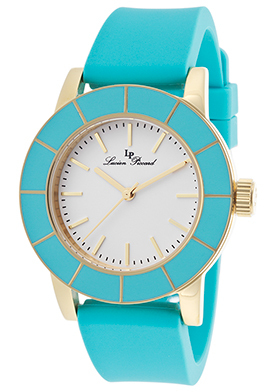 The collection features enamel painted bezels in popular colors with matching silicone straps and fashionable colored bracelets with enamel finished center links that match the bezels. All three watch series have quality quartz movement and water resistance up to 50 meters. 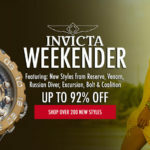 World of Watches Loves Swiss Watches: Shop Swiss Army Watches At Up To 60% Off MSRP.